Italian court quashes €0.5m Lidl olive oil fine; EVOO authenticity; India raises olive oil import duty by 30 per cent +. 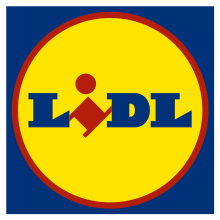 An Italian appeal court has quashed Lidl's €0.5 million fine over its extra virgin olive oil that sensory panels flagged as virgin oil, in a case that highlights the importance of control checks throughout the supply chain, a food law expert says. 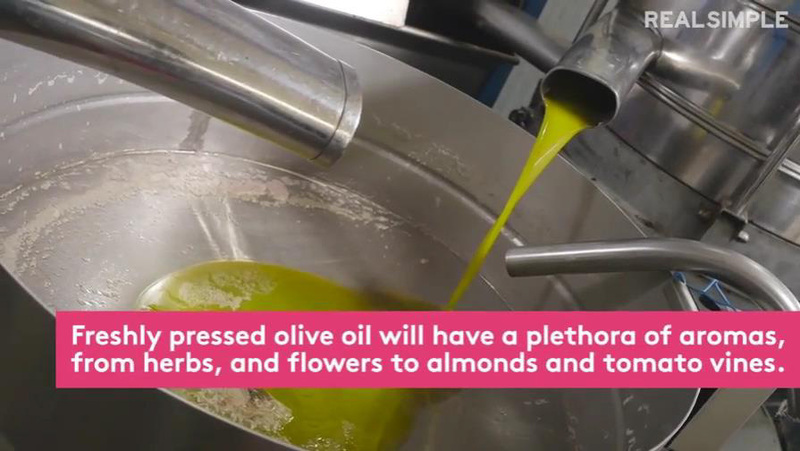 It’s a staple in many kitchens, but where you store your olive oil could be causing it to go off. In fact, keeping it next to (or near) your stove could cause the flavour to change. Good consumer information from the Good Housekeeping Institute (GHI) via Better Homes and Gardens, with the added bonus of great olive oil baking recipes. Chef Daniel and Ed spoke with Mark Lloyd from Coriole Vineyards about growing and producing great Australian olives. 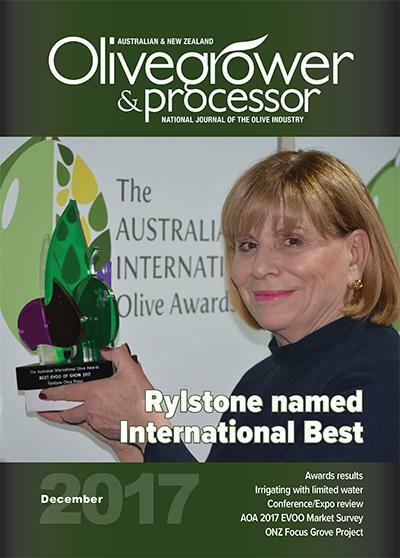 An interview with one of our award-winning producers, giving consumers more insight into the quality of Australian olives. 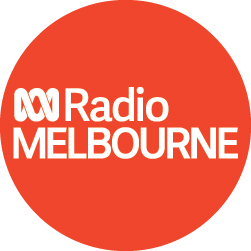 Alice Zaslavsky joined host Raf Epstein for Drive's Foodie Tuesday for her monthly ingredient chat, this time talking tomatoes! Even though the topic is tomatoes, when discussing health benefits she also had to include – you guessed it – olive oil! 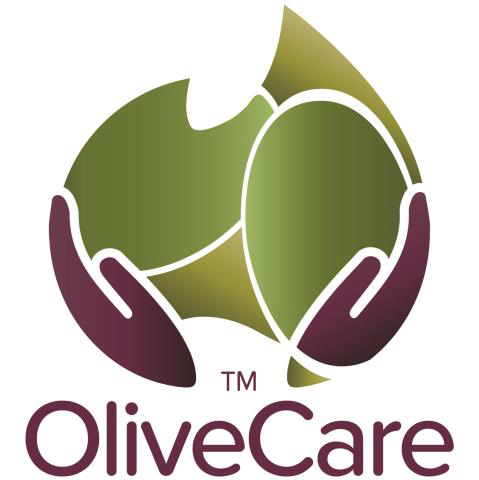 The AOA’s EVOO authenticity testing program showed its worth again recently, when a consumer emailed AOA Code of Practice Olivecare administrator Peter McFarlane about suspicions that a supermarket-purchased Australian EVOO may not be the real thing. Her concern was based on the fact that the oil did not set when refrigerated, when she understood that EVOO would set solid. McFarlane responded that “It is recommended that olive oil not be refrigerated because it will separate into short and long chain fatty acids which have different melting points. Depending on the temperature of your refrigerator the oil may partially or fully solidify” and provided information on the complex testing undertaken by accredited laboratories to ensure authenticity under the Australian Standard AS5264-2011. Having completed the most recent Market Survey testing in August 2017, McFarlane was able to assure the consumer that “We have not found any Australian oils to be adulterated – however this problem does occur with imported oils”. Good to know – pass it on next time a customer asks! Want to farm – and live - well? Ifarmwell is a new web-based resource designed to help Australian farmers cope effectively with life’s challenges and get the most out of every day. Its creators say the new www.ifarmwell.com.au website has been designed in consultation with Australian farmers, based on what farmers want and what research shows will help, aiming to equip farmers with new tools that reduce the negative impact that stressful situations have on their lives, so they have more time and energy to focus on the things that make them happy. Take a tour here. The Farmers’ Wellbeing Research Group is currently looking for farmers from across Australia to test the new resource. You can do so here. 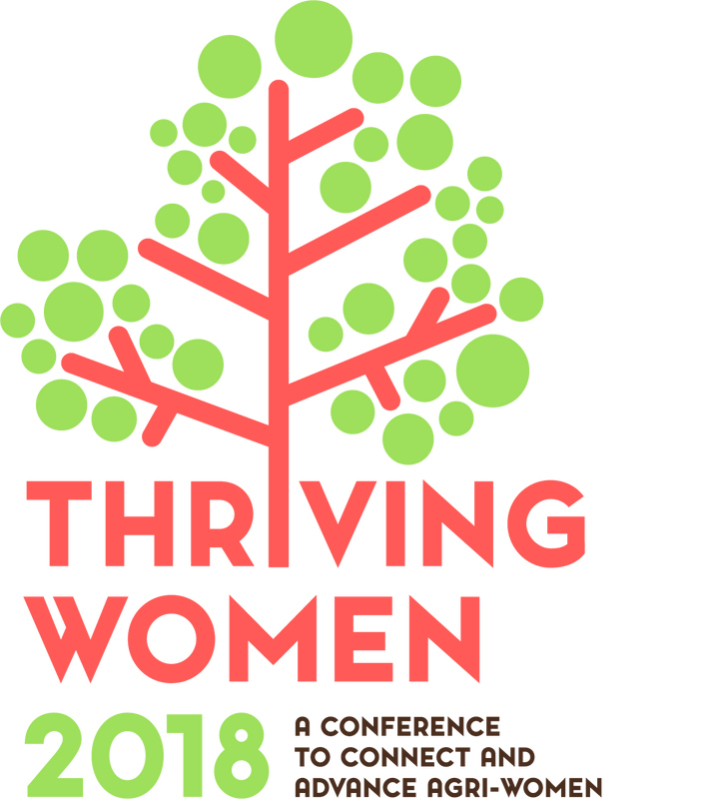 Women working in horticulture are invited to attend Thriving Women, a two-day event in South Australia aimed at empowering women to be confident, capable, connected and influential. Dates are 19 & 20 February 2018 and the venue is the Adelaide Hills Convention Centre, Hahndorf. More information and register here. Many in our industry have employees, and there’s a lot to consider when you’ve got a staff issue that needs to be addressed. For example, failure to follow the correct termination process can result in being hauled in front of the Fair Work Commission for an unfair dismissal claim. Being held on February 23 at the Wayville Showgrounds, this free event is open to both members and non-members of Business SA and is specifically designed for business owners, management teams and for those with HR and people responsibilities. More information and register here. 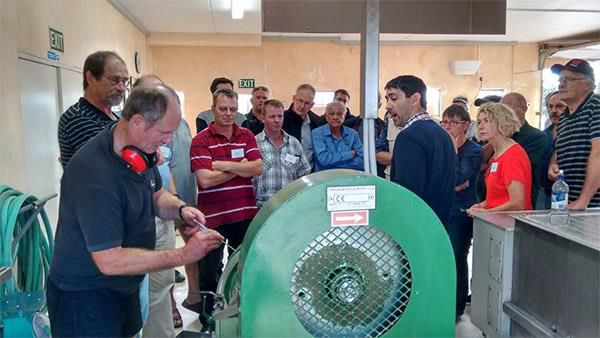 Registration is now open for Olive NZ’s “How Processing Practice impacts on Quality and Quantity” seminar, being held in Auckland on 9-10 April 2018. Following enthusiastic feedback from the 2017 event, the seminar will again be run by internationally-acclaimed expert Pablo Canamasas. Spain's association of olive oil industry stakeholders is studying ways to join the research efforts on Xylella fastifiosa to make sure the objectives related to the olive oil sector are met. New research has revealed that consuming sunflower and fish oils can cause liver inflammation that could lead to cancer. Scientists discovered having either of the two oils each day can trigger damage to the liver and also made people susceptible to non-alcoholic steatohepatitis (NASH). Olive oil, the third oil in the study, had no detrimental effects whatsoever. Good old Readers Digest, spreading the word about our wonderful EVOO. In addition to pressing the olives grown on prison land, the facility also charges locals a small fee to process their olives. NEW DELHI: The government today increased import duties on certain crude and refined vegetable oils like cotton seed oil, olive oil and groundnut oil, to 30-35 per cent to check shipments. The Agustín Serés Memorial Award recognizes individual and collective efforts to promote, disseminate and memorialize olive oil culture in Spain. Wonderful recognition of the importance of our industry to the lives and lifestyles of so many. A secure marking system for combatting pirated goods has been developed by researchers at the University of Copenhagen. Market research from the Office of Economic and Commercial Affairs of the Greek Embassy in Lisbon assessed the potential of Portugal’s olive oil sector and identified its traditional stakeholders. It was found that rising demand for exports fuels demands for imports, but the country is still uncharted territory for many foreign producers.